Kenichi Kurosawa passed away on Monday, 5th of December, 2016 due to a case of brain tumor according to his official website. He was 48 years old. Kurosawa's family will hold a private funeral service while a separate memorial service for his fans will be announced afterwards. Kurosawa started his career in 1990 when Daiji Okai, former member of the Yonin Bayashi band heard his self-produced demo tape "Ato no L⇔R「Love is Real?」". Shortly after, he was introduced to POLYSTAR CO., LTD record producer Kenichi Makamura. After his debut, he became the guitarist and lead vocalist of the L⇔R band. This included his younger brother Hideki Kurosawa together with Hiroharu Kinoshita and Takako Minekawa. The band popularized thirteen singles and nine original albums before disbanding in 1997. 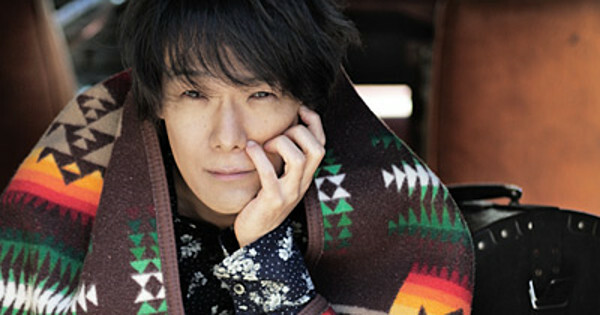 Kurosawa, as a solo artist released six singles and seven albums. In 2013, Kurosawa shipped his last album Banding Together in Dreams. You may remember him from Hunter x Hunter songs such as Pale Ale and Carry On. These were used in as opening and ending songs respectively in Hunter x Hunter: Greed Island Final OVA. He also composed the songs for Saiyuki For Real and Still Time. 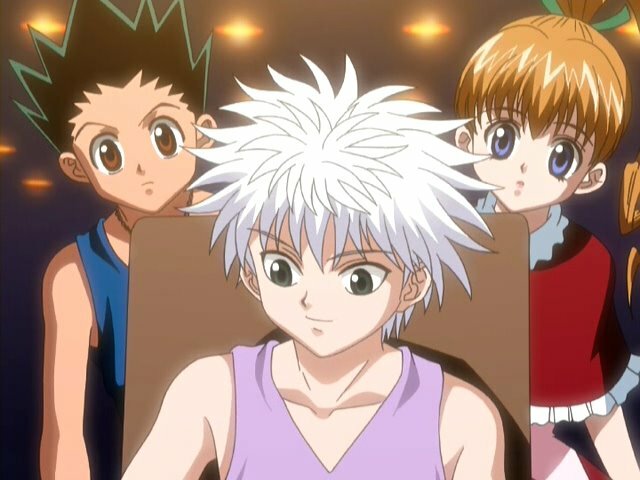 Listen to his contributed songs for Hunter x Hunter anime series.